Booking a yacht for charter to your next sun-drenched getaway starts here. Simply browse the types of yachts for charter, their features and envision how your group, large or small, will enjoy everything the yacht has to offer. A qualified yacht charter broker at Merle Wood & Associates will then review all your options from the global yacht charter fleet, and based on your criteria, present you with a selection of charter yachts and guide you through the selection process. A luxury yacht for charter offers the ultimate dream escape, the ideal retreat, and creates the most memorable time spent with family and friends. The private yacht charter is your path to discovering new destinations, cultures, and an appreciation for those closest to you. Consider this the ultimate cheat sheet to booking a yacht for charter. Discover the types of yachts available, as well as the ideal charter vacation and destination for you and your party so you can charter a yacht with ease. The secret to booking a private yacht for charter is to engage the assistance of a professional yacht charter broker. 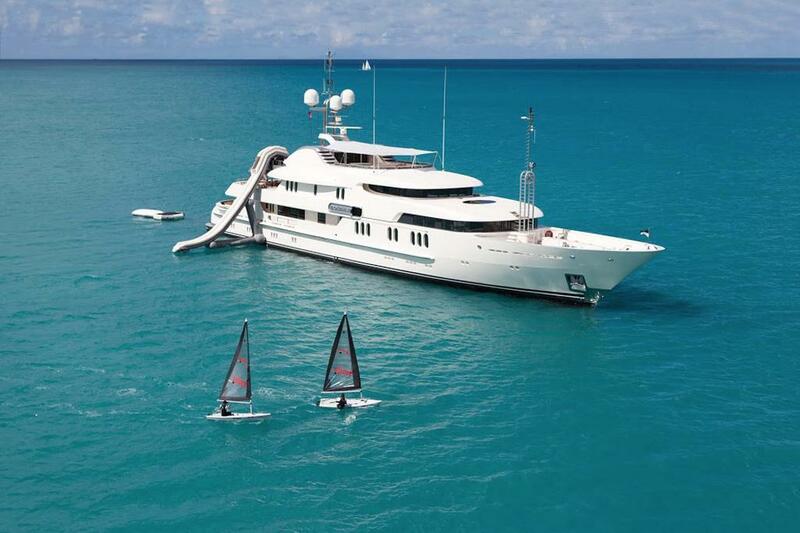 Their job is to find the ideal yacht and destination suitable for your charter needs. An astute yacht charter broker has first-hand knowledge on most vessels in the yacht charter fleet. Since they have likely experienced the yacht themselves, and they don’t have any particular loyalties to yachts they book, they are able to offer unbiased knowledge on how to charter a yacht for a vacation to their client. The yacht charter broker will most likely ask who you will be chartering with, what is your preferred destination and dates; and they will also ask you about your lifestyle. 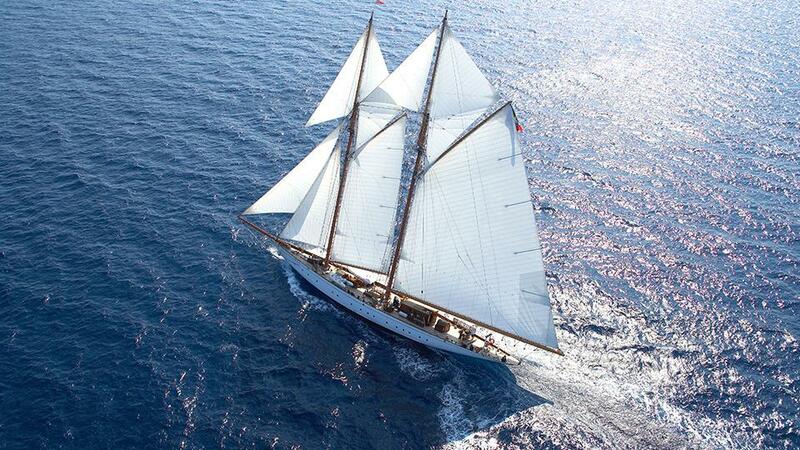 A sailing yacht for charter will offer a fresh perspective on man’s relationship with the ocean. Proposing a more interactive experience than that of a motor yacht, sailing yachts are both thrilling and peaceful. They offer a certain freedom to be more at one with the sea, and they connect with their open surroundings. Sailing yachts differ in terms of power, rigging, and performance – your knowledgeable yacht charter broker will be able to offer further guidance to help you decide what’s best for you. 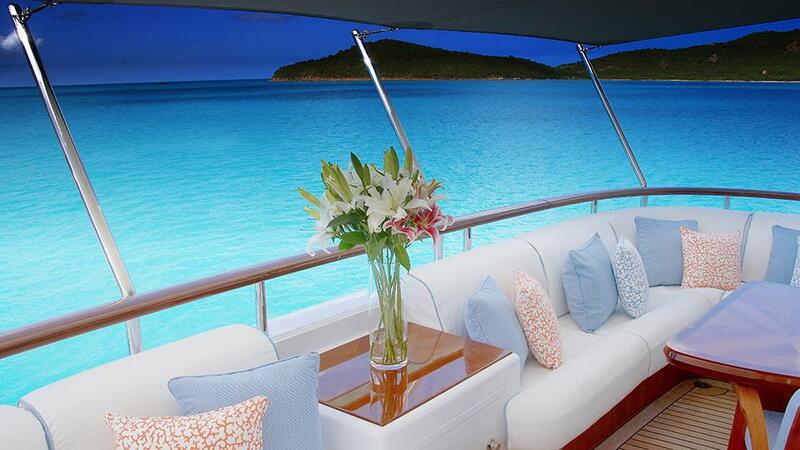 A motor yacht will offer guests a luxurious and private time on the water, away from land-based stress. Typically the most popular type of yacht for charter, motor yachts tend to feature more space than sailing yachts – both inside and out – for guests to enjoy. Ideal for family vacations, a motor yacht for charter features comfortable accommodations, and more stability than a sailing yacht. It can come in a variety of types, including twin-hulled catamarans, single hull full-displacement, as well the more sporty, semi-displacement motor yacht. 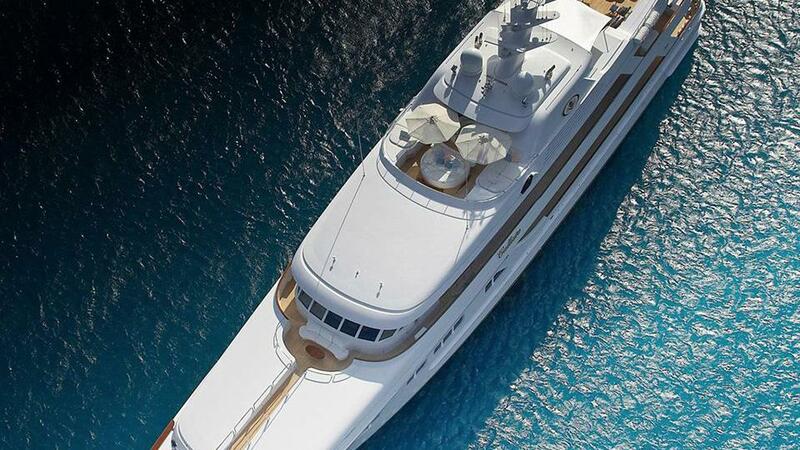 There are varying opinions on what classifies as a mega yacht, and many would say that any luxury yacht over 125’ fits the criteria. Ideal for family vacations or time away with close friends, a mega yacht for charter typically accommodates up to 12 guests. Some mega yachts are purpose-built for long-range exploration, and others may have a shallow draft for cruising closer to shore. The opportunities to charter a yacht for a smaller, corporate event or an intimate anniversary celebration are vast. Yachts have grown in size and technology over time, which has led to the concept and realization of the giga yacht. 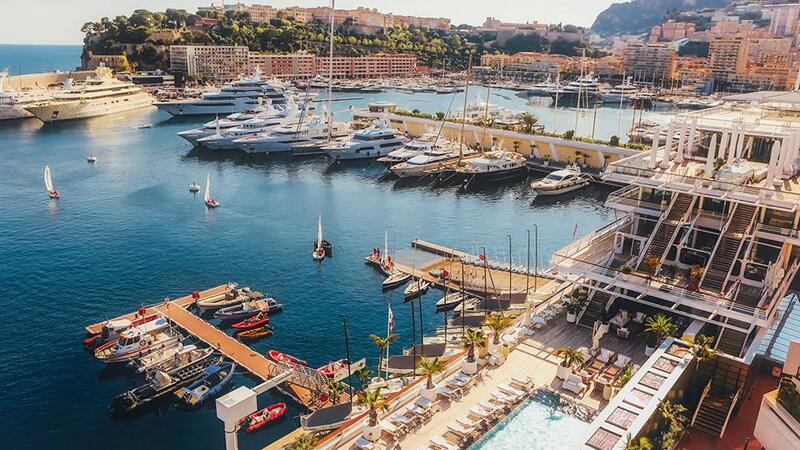 The giga yacht for charter is the ideal venue for large-scale events such as the Monaco Grand Prix, or the America’s Cup. 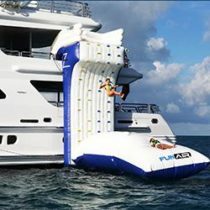 Attending an event such as this on a giga yacht offers private participation, away from the main crowd. Enjoying the ambience of a private yacht while watching sailing yachts compete is an exhilarating experience like no other. Guests can experience a yacht for charter in the Mediterranean, and get swept up in the beauty of the landscape and other yachts cruising by. One of the more well-established destination-events in the Mediterranean is in the South of France for Les Voiles de St. Tropez, where you can join in on the excitement of sailing yachts in action. Island hopping on a luxury yacht for charter in Croatia is something many people only dream of, but is more within reach than you thought possible. 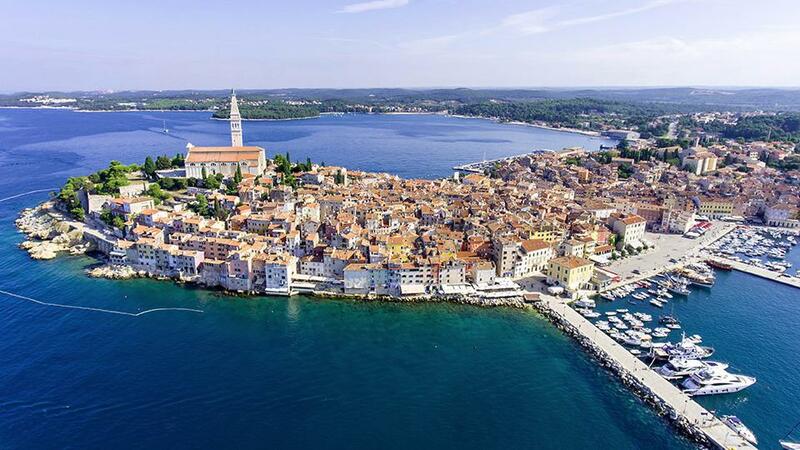 Together with a professional yacht charter broker, you can plan your Dalmatian Coast itinerary, and start exploring the stunning, historic architecture Croatia is so well-known for. 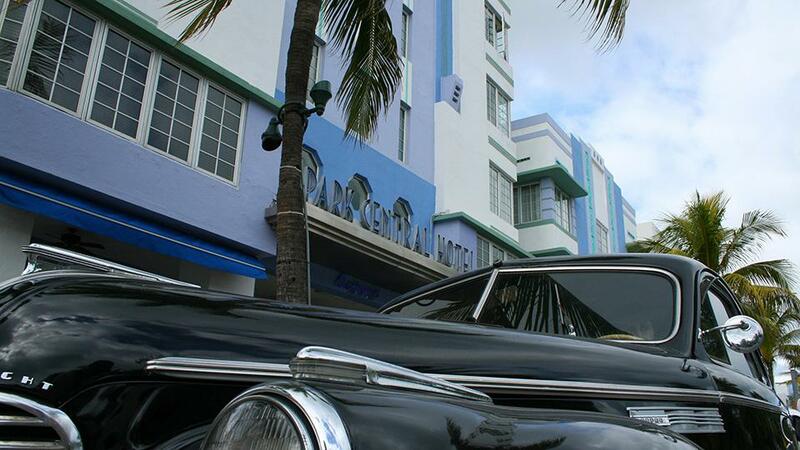 Exploring the blue waters of South Florida on a private yacht for charter in Miami is exhilarating, as is the nightlife and art deco architecture peppered throughout the city. Miami has a lively energy like no other, and a yacht for charter will offer you the privacy you seek to fully enjoy your holiday. For more information about a yacht for charter and charter yachts not listed on our website, simply contact a qualified yacht charter broker at Merle Wood & Associates. They’ll find you the most suitable yacht, plan your itinerary, book your trip, and help organize your entire vacation.